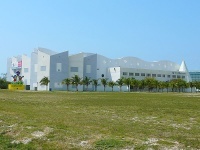 Miami is a great holiday destination for families with kids. This exciting city offers numerous attractions and activities for children, many of which parents will enjoy too. From museums to parks and beaches, there is no shortage of places to take kids while on holiday in Miami. 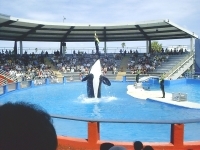 Miami favourites for kids include the outer-space exhibits at the Miami Science Museum, as well as the killer whale performances at the Seaquarium. 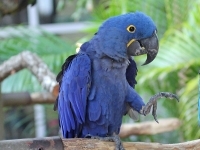 Children also love seeing Jungle Island's exotic parrots, crocodiles, and penguins. 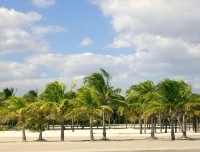 One of the best beaches for children is Crandon Park Beach. 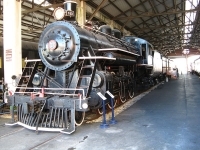 Both the Gold Coast Railroad Museum and the Miami Children's Museum will provide hours of amusement. Summer tends to be a bit too warm and stormy to enjoy with kids on holiday in Miami; most families prefer to visit in winter when the temperatures are a bit more comfortable, and off-season rates for accommodation and attractions are available. Families also generally choose to avoid the Spring Break antics of March, when the student-filled beaches could be inappropriate for children.